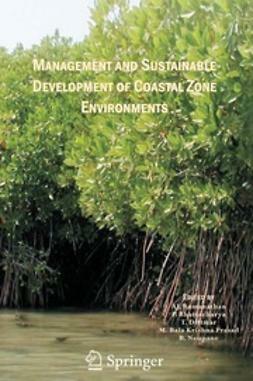 This succinct, technical reference of coastal-zone resource management is aimed both at students taking courses in coastal management or marine conservation and practitioners in these fields. 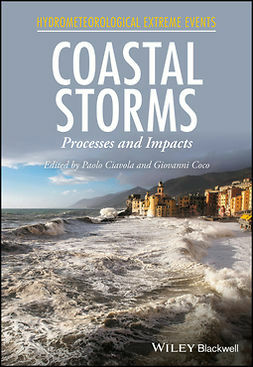 In response to a worldwide demand, Coastal Seas deals mostly with methodology and provides practitioners, scholars and students with the ideas, tools, materials and strategies needed to manage coastal resources and shoreline development. 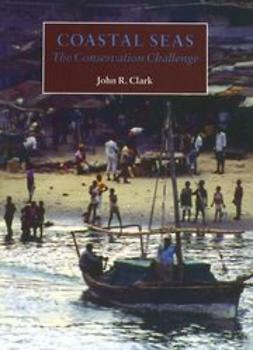 Although tropical developing nations have the greatest need for this book, the principles are universal and will be of interest and relevance to all. 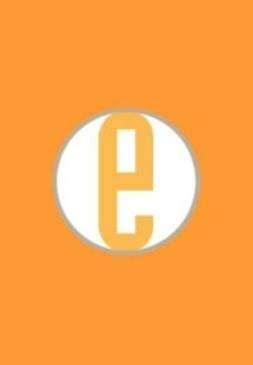 Provides a direction for conservation of coastal resources and marine biodiversity into the 21st century. 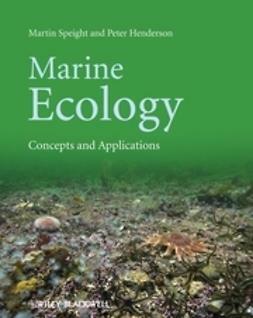 Suggests solutions to major conservation problems including pollution, storm damage and beach erosion, depletion of sea fisheries, excessive shoreline development, and destruction of essential habitats such as coral reefs and mangrove forests. 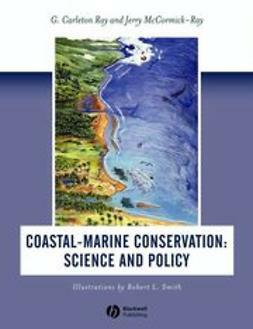 Gives practical advice to students and practitioners alike on coastal conservation methodology. 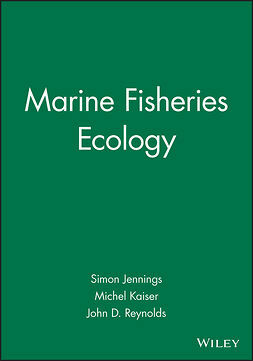 Presents the outcome of nineteen international coastal zone conservation case studies. 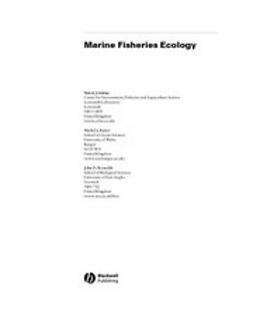 Discusses resource vulnerabilities, design of coastal conservation programs, methods and tools for conservation, and sources of professional training.